Google Analytics by Yoast 5 was a major rewrite and had some issues that affected all sites, but was quickly patched throughout the day, ending with v5.0.5 being automatically pushed out to all sites that haven’t turned off automatic minor updates. Let’s review the updates in Google Analytics now that we’ve had time to play with it on a number of live sites that we manage for customers. The User ID is a Universal Analytics feature that you can use to associate multiple sessions (and any activity within those sessions) with a unique ID. When you send a unique ID and any related engagement data to Google Analytics, all activity is attributed to one user in your reports. With the User ID, you can get a more accurate user count, analyze the signed-in user experience, and get access to the new Cross Device reports. Learn more about the User ID. 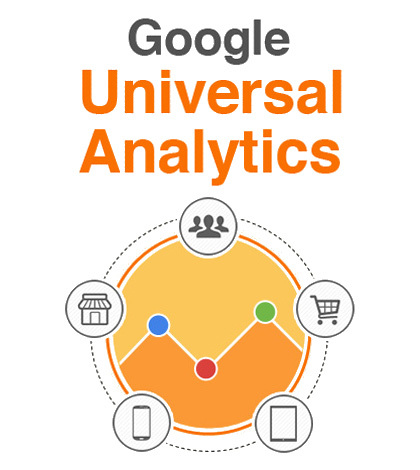 Referrals are processed differently than in previous versions of Google Analytics.